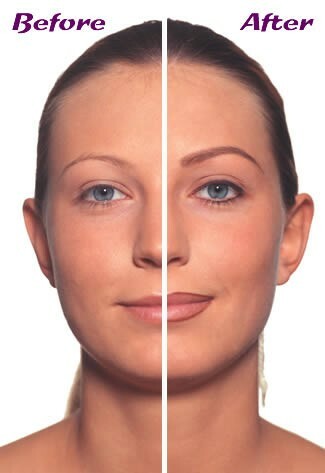 Permanent Makeup- Is it for you? I was at a family event this past weekend and all the women were talking about tattooed makeup. My ears perked up as I listened to them talk about the “permanent” (lasts about 7 years) eyeliner and eyebrows they got tattooed onto their skin. I found this really interesting actually… After plucking their eyebrows for so many years, it seems that the hairs just stopped growing back and they have random spaces that just look awkward. The “tattoo artist” fills in those spaces to make your eyebrows look full again. The permanent eyeliner makes your eyes POP without having to spend time each and every day. It looks really great and what a time saver! But is it really worth it? What are the risks involved? What’s in your makeup case? I was getting ready for work this morning and started to go through all of my makeup. I have so many random things going on in my makeup case and realized that I’ve tried out all different types of cosmetics, everything from Revlon to Chanel, and I always end up going back to these reliable items below. You should definitely give them a try! Clinique SuperPower Double Face Makeup just matches my skin to a T. It’s a powder/foundation combo, so it’s light on the face, but still gives you great coverage where you need it. Clinique Soft-Pressed Powder Blusher – The color lasts all day and it adds the much needed color to my cheeks. Clinique High Impact Curling Mascara – This mascara makes SUCH a difference, especially on those mornings that you could have used a few extra hours of shut eye. It makes my eyes look WAY bigger than they are and adds that extra pop to my face. Bobbi Brown Bronzing Powder – Adds the perfect “sun-kissed” glow! Doesn’t give you that orange, fake tan look, and last all day. 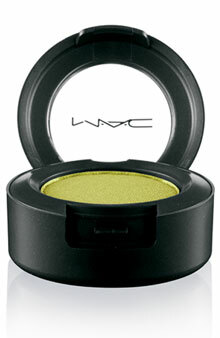 MAC Eye Shadows are my favorite! They have so many different colors to choose from and they are priced fairly, so it’s fun to play around with different combinations. “Da Bling” and “Star Violet”* are my go-to colors. *Note: Star Violet is more of a purple, doesn’t look like it on the site, but trust me! MAC Eye Liner – I just bought this purple eyeliner (“Rave”) for a little twist, I’m loving it! But for day-to-day I use black (“Smolder”). What do you use for this daily ritual? Do you switch it up or do you stick to what works? Do you buy based on price or quality (or both)? Do you wear makeup at all? What’s in your beauty bag? * I don’t believe that there is any need to buy the pricey eye makeup removers when you can easily scoop out some Vaseline, rub it on your eyes and wipe off with a tissue. It seriously works better than anything else I have ever tried. 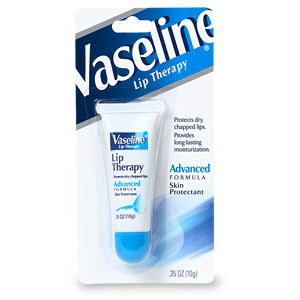 *I carry a lip gloss sized one in my pocketbook for easy access while I’m hoppin around town. * It is the perfect remedy for dry hands and feet. It’s awesome to put on your heels. Put some socks on and this will add moisture to that very dry area. 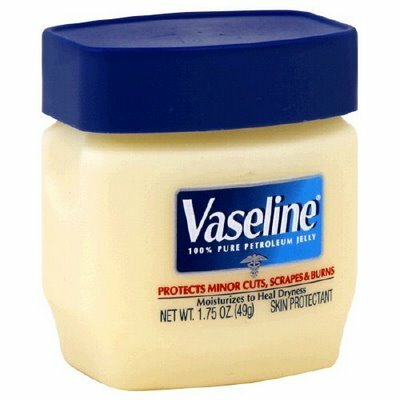 Seriously, why spend $50 on expensive eye makeup removers or fancy foot creams when you can get just as great of a result from Vaseline for $2 – $5? 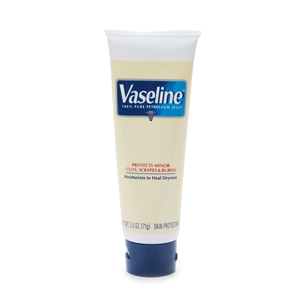 Do you use Vaseline as much as I do? If not, try it out…let me know how it goes!